If you do not have a valid email address, click here to create a free email account. Your city or county may have special food handler requirements. Please visit your local or state health department website for more information. Pay only when you pass! Multnomah County Residents: You are 3 short steps away from getting your Oregon state-approved food handler's card and certificate. The eFoodcard program is fast and easy to use on any device, including phones and tablets. Your food handlers card will be valid for 3 years, and includes unlimited printing. Just 3 easy steps to earn a certificate of course completion and official Oregon food handlers card! 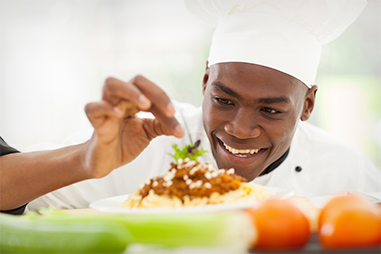 Properly trained food handlers can improve food safety and reduce risks and behaviors commonly associated with foodborne illness and outbreaks. In your state, you must have a food handler license if you are involved with preparing and/or serving food. 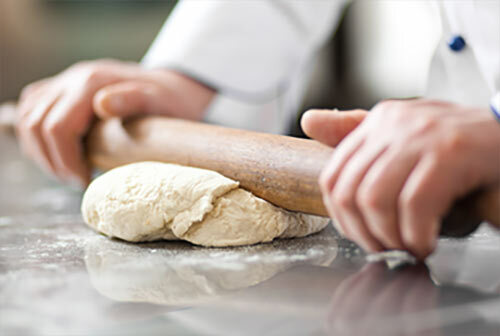 Moreover, your state has its own specific requirements for the food handler training you need to get your license. eFoodcard is approved by your state to provide that training on the Internet, making it easy for you to meet the requirements and get your license. YOU MUST HAVE A CARD! Your state has its own requirements for food handler training. Training from eFoodcard can help you can meet those requirements. eFoodcard doesn’t just prepare you for a job in the foodservice industry, it can make you a more desirable, valuable employee. Track and manage your staff’s training quickly and easily. Create your own eFoodcard Corporate Account now.